Airports Authority of India (AAI) has released the Junior Engineer Recruitment exam result on its official website. Students who have appeared for the Junior Engineer (Civil & Electrical) Phase 1 exam should visit the official website now to download their exam result. The result has been released on the official website in pdf format on 23 Jan 2019. The candidates who have qualified the 1st Phase exam will be called to appear for the 2nd Phase exam. Airports Authority of India (AAI) has released the Junior Engineer Recruitment exam result on its official website. Students who have appeared for the Junior Engineer (Civil & Electrical) Phase 1 exam should visit the official website now to download their exam result. The result has been released on the official website in pdf format on 23 Jan 2019. On the homepage, click on the 'Career' tab. On the Career page, click on the Junior Engineer Recruitment tab. On the new page, click on the pdf Result link. A pdf file will appear on your screen with list of shortlisted candidates. Check the result and save a copy for future reference. The candidates who have qualified the 1st Phase exam will be called to appear for the 2nd Phase exam. 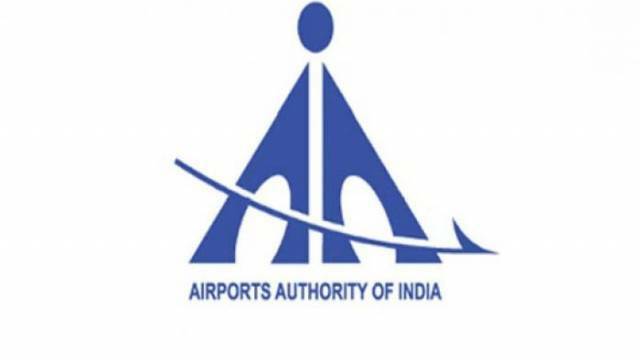 Any notice regarding the recruitment process will be published on the official website of Airports Authority of India.